The third instalment in the new Spot audio collections, read by Golden Globe nominated actor David Oyelowo. Penguin presents Spot: Fun with Friends by Eric Hill, read by David Oyelowo. A Spring collection of eight classic Spot tales brought to life in audio! 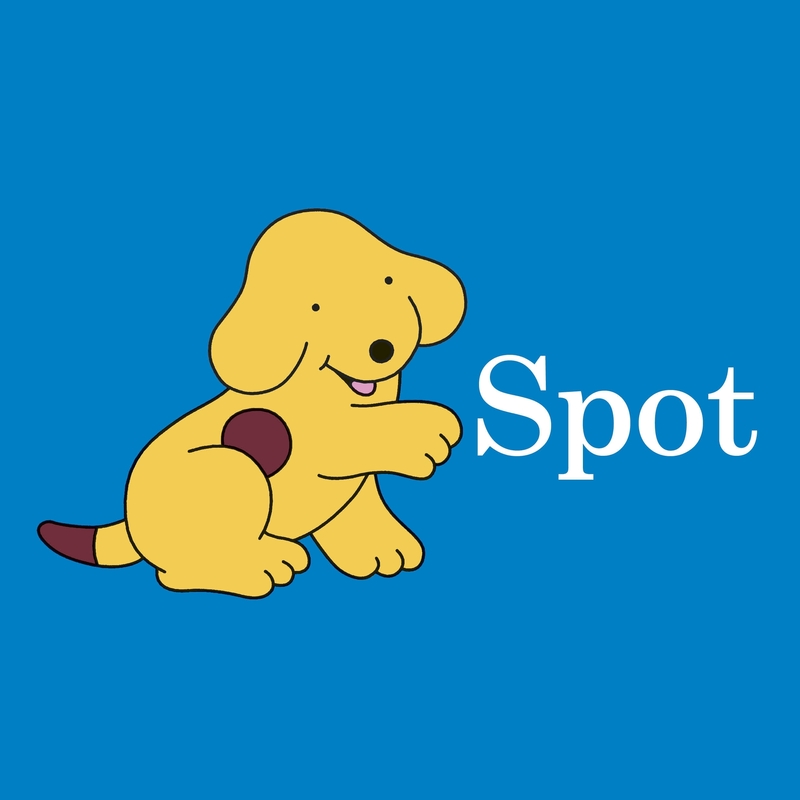 Join the mischievous puppy, Spot, once again as he embarks on more adventures with all his friends. A spring full of dressing up, playing together and making mess! Happy Birthday Spot, Spot's New Game, Spot Tidies Up, Spot's Band, Spot Dresses Up, Spot's Horse, Spot's Tent and Spot's Favourite Toy. 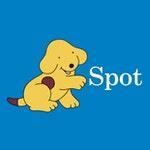 Love Spot? Subscribe to Read More to find out about similar books.